In today's business circles, companies who wants to stay on top must constantly reinvent themselves. At ZubrSoft, we combine our capabilities to invent, develop and deliver ambitious solutions for customers, make them scalable and fast. We provide the highest level of confidence and satisfaction through a deep commitment to our customers, comprehensive industry experience and a global network of projects from various industries. Goal-setting is the main beginning of any work. If a customer knows what he wants to see as a satisfactory result at different stages of work, then this is already half the success of the whole project.  The mission of ZubrSoft is to help our clients define their goals and achieve it in their businesses by providing innovative, cutting-edge solutions and services and ensuring that all of our customers enjoy working with us. product? Usually all most rewarding projects are very complicated and require a lot of sources. ZubrSoft experienced specialists always can advise the clients about modern market needs in a specific project. Each project is unique and must serve individual customer’s purposes - that’s the way we firmly understand. Some work processes in ZubrSoft can be cranked out, but we always have an individual approach to each customer or project. We carefully evaluate the business of every client, its needs and expenses. Also we never hide from the clients information about the real or possible risks of a particular project - in return we will offer them different ways to solve and avoid problems. comfortable and extremely effective. We do not stop learning new and also closely follow and apply best practices from other methods, such as Waterfall and RUP. To begin our collaborative work, just use the button below, and our business analysis expert will get in touch with you ASAP to discuss the best way to make your project a success.